Full of intelligent, synth-laden indie rock, the debut 'Ecce' album ‘December Somewhere' was released on Tirk’s sister label 'August Day' earlier this year. 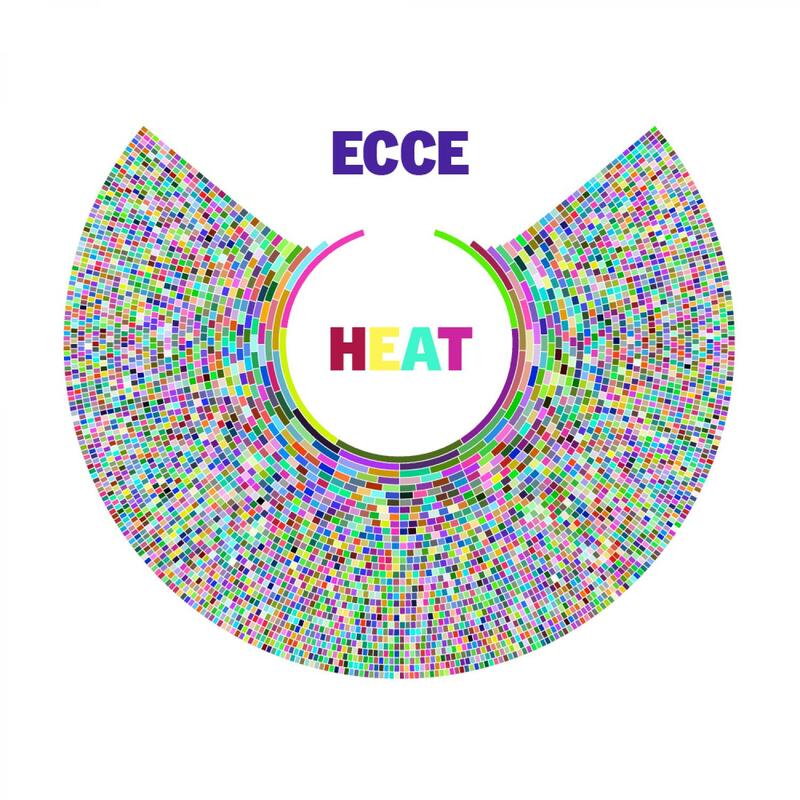 Equal parts 'Sugar Kane' and 'More Than This', Ecce's new single and album highlight 'Heat' is as charismatic as it is catchy. The Original version of 'Heat' melds melody with exhilaration in its own special way; an energetic bass line underpins post-punk guitars, handclaps and detuned synths. Lithuanian based (and coincidentally named) ‘Proper Heat’ turn in the first remix by toning down the BPM and cooling the groove to a slow-motion disco pace whilst making clever use of the picked scaling guitar. Next we make tracks to Switzerland where 'Pharao Black Magic' mix their version of 'Heat', again slowing the BPM but still managing to sound like a teenage summer holiday wrapped up in a muscular electronica guise. Pharao Black Magic’s previous Ecce remix recently featured on the ‘People In The Sky compilation’, 'You Will Know Us By The Trail of Avant Pop'. We round things off with a remix from Bristol based 'Bronnt Industries Kapital. Fresh from their recent releases on 'Get Physical', the sonics move to an experimental plain. Bronnt's mix of 'Reanimate' strips things back to bleepy synths and haunting effects propelled by an arid drum machine beat.